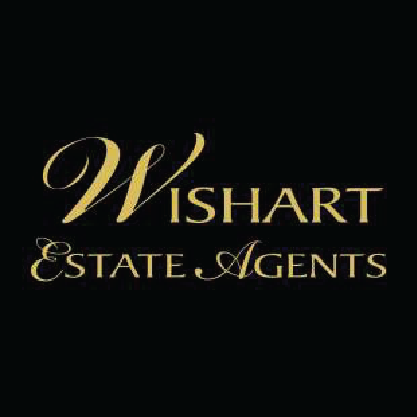 Wishart Estate Agents Limited have quickly earned a reputation for our dedication to delivering outstanding customer service combined with a professional, yet friendly approach. 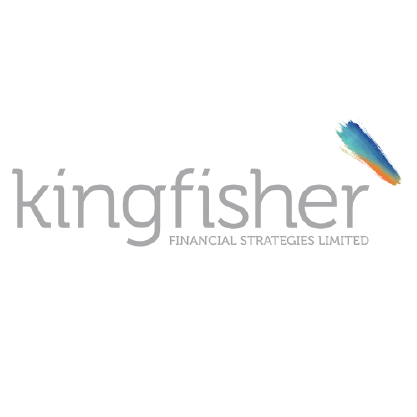 Our commitment to our clients and our exceptional reputation is unrivalled. We pride ourselves on our genuinely passionate and enthusiastic attitude for selling property, while also providing outstanding customer service. We are developers of hand crafted web and mobile applications, creating first rate bespoke software for our local, national and international client base. 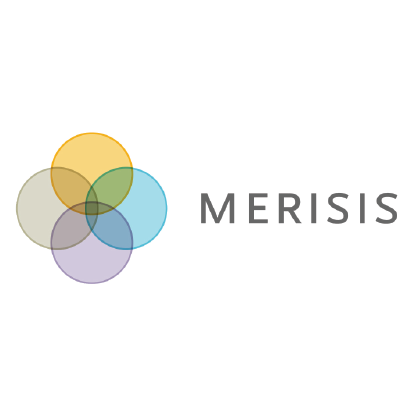 We proudly deliver completely unique applications shaped to meet our clients business needs. We love nothing better than getting stuck into projects to design, build and deliver, responsive, robust and secure applications that work. A well established Salon; Indulge has been fully refurbished to incorporate a beauty room and nail bar. The Salon integrates well with the fabric of village life and the Indulge Team welcomes existing and new customers looking for that extra special indulgence. 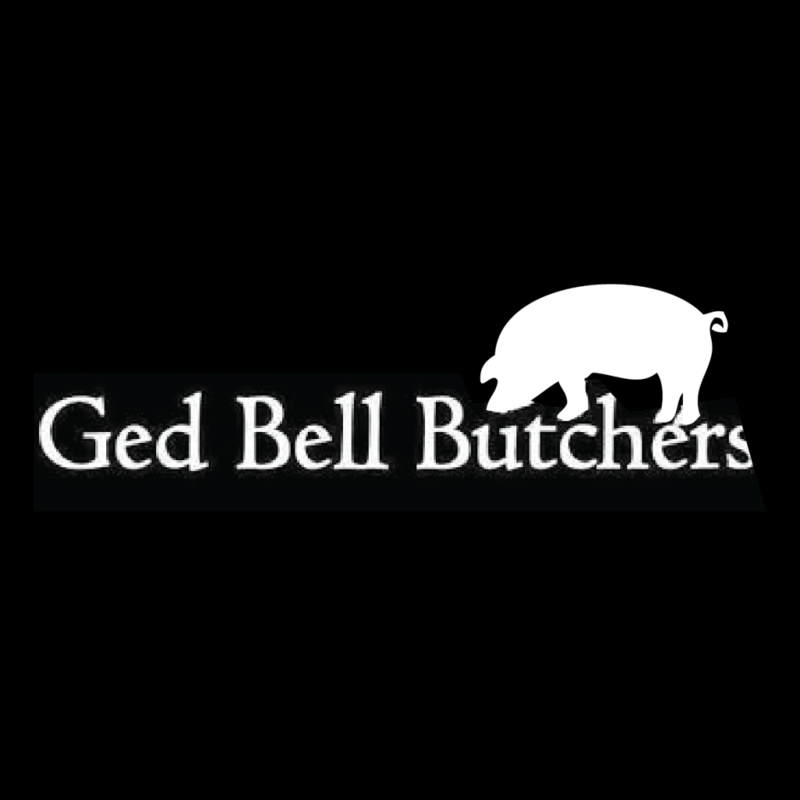 Established over 30 years ago by Ged Bell, we use traditional butchery methods to ensure the highest quality and value for money for our customers. 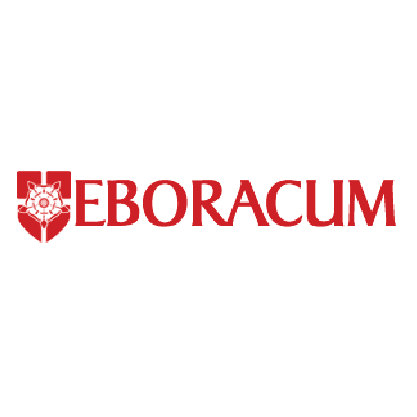 Eboracum is a York based security company. The types of services we provide are security officers, corporate security, Key Holding, Alarm Response, Event staff and other tailor made services. Happiness pays. Delight means business. 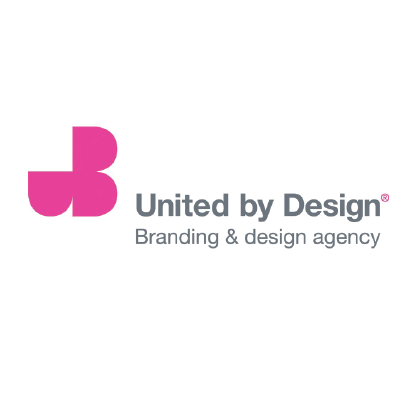 At United by Design, we do things differently. BrandHappy means finding new ways to help a brilliant brand engage its best audience. It means working with care, attention, and a spark of joy. 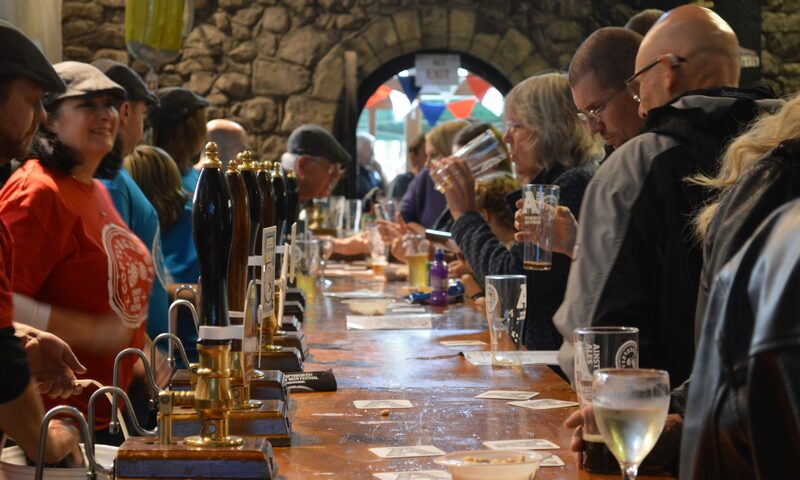 Our clientele is international, but our craft is all Yorkshire. We work face to face. Whether it’s the rotation of crops in Sudan’s Nuba mountains, multiple facets of UK infrastructure, or the blend of barley and hops in a local real ale, your brief has a unique story to tell, and we will find a uniquely compelling way to tell it. We like to ask questions. We bring experience. We experiment. And then we tune, and fine-tune, until we capture what is relevant and right for you. It’s about connections. We take brands with character to audiences that matter. Alignment is the bottom line. United by Design.